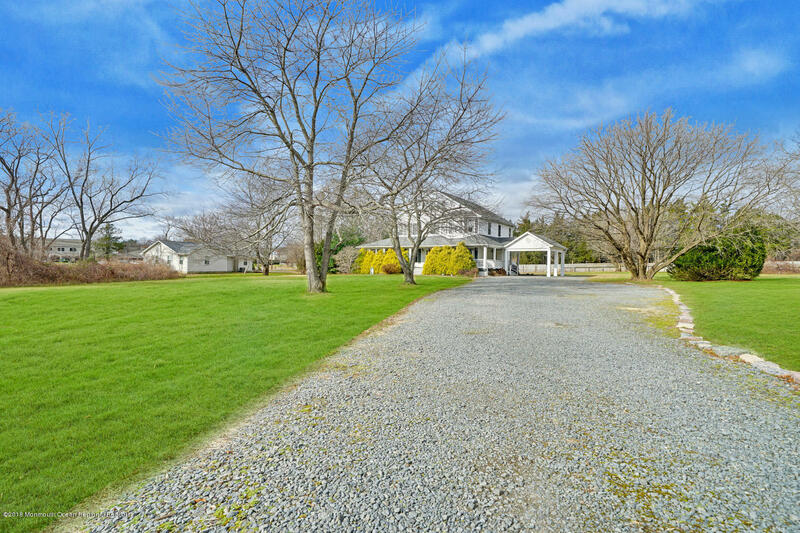 As you approach the long gravel driveway up to this fabulous home, you know you are in for a rare treat! 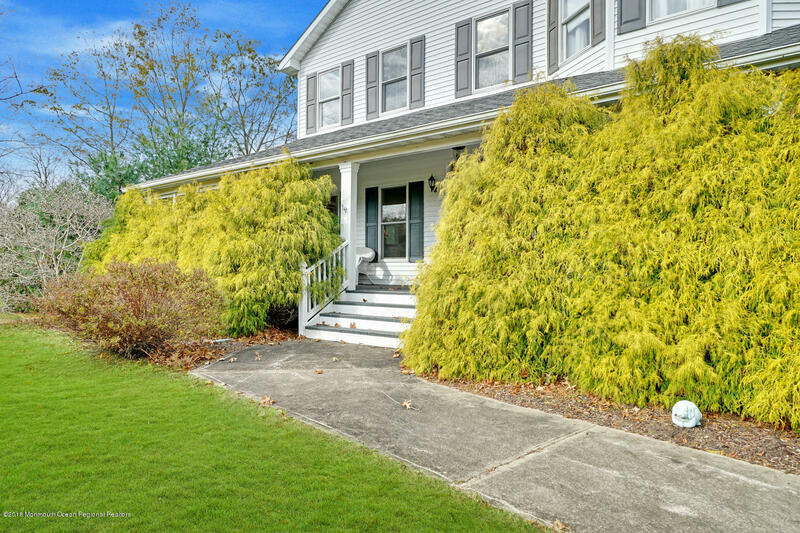 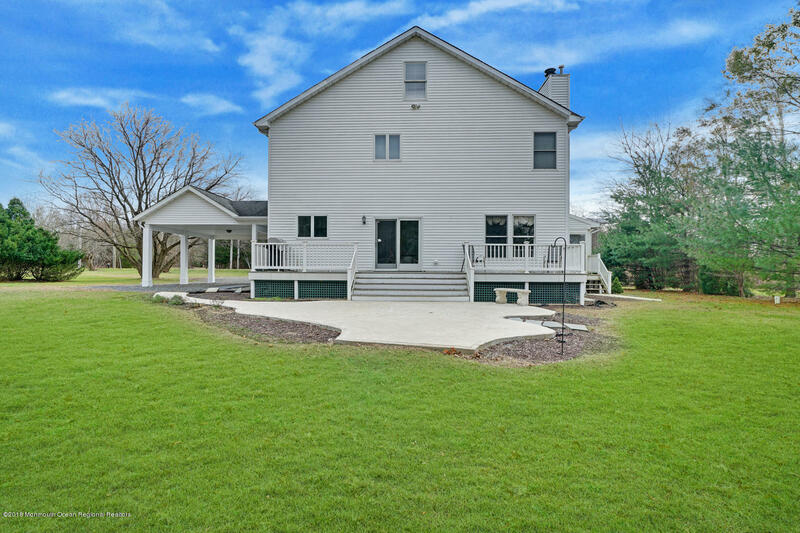 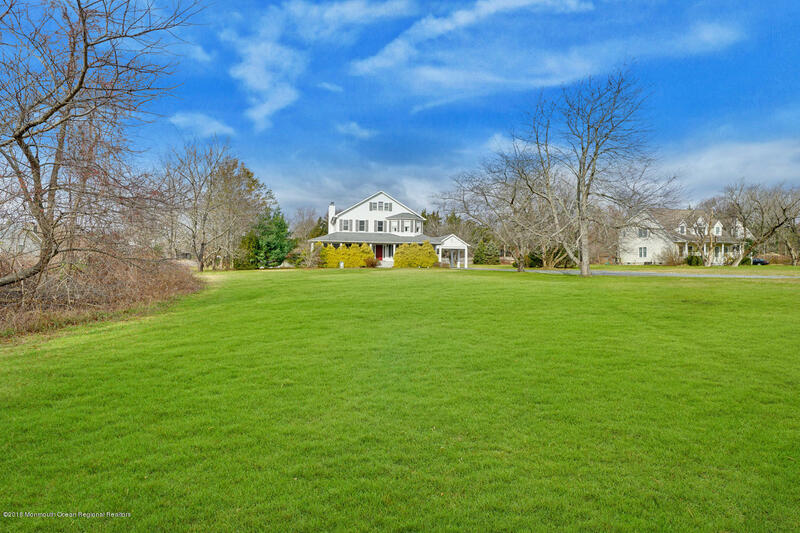 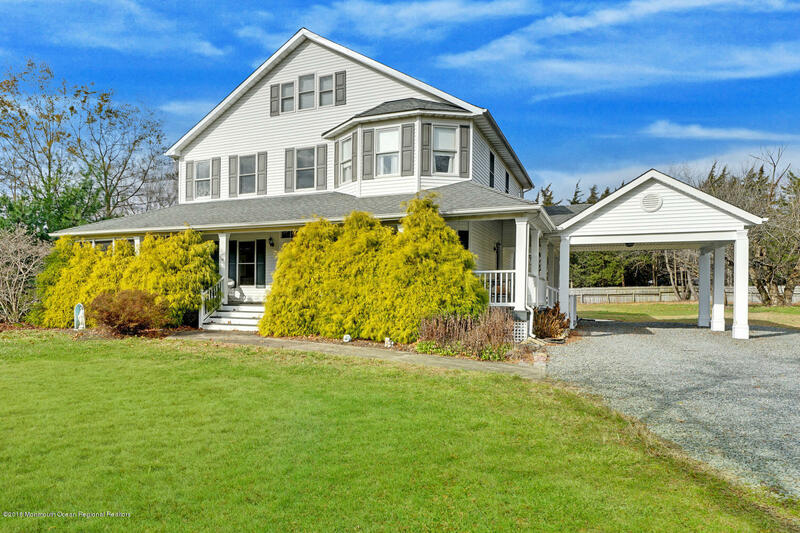 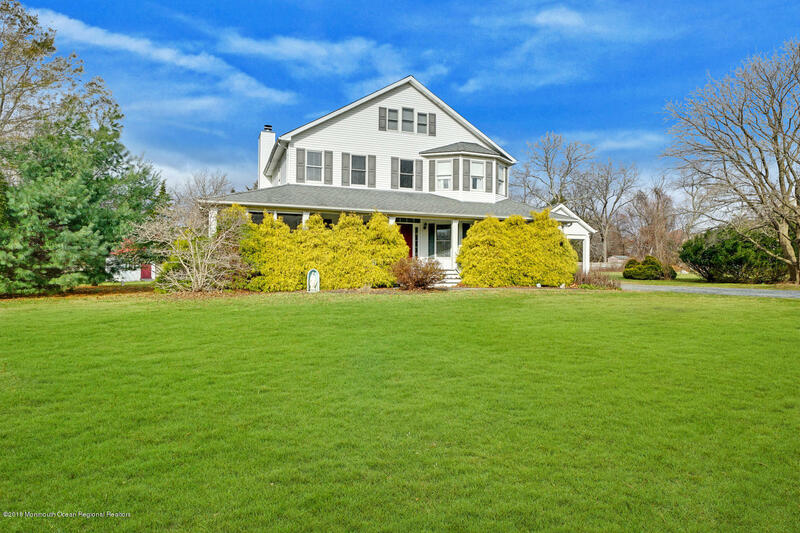 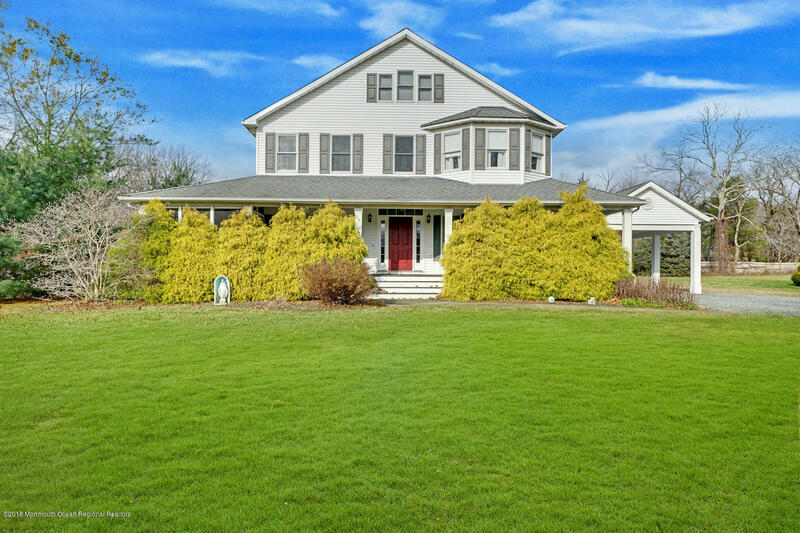 Set on a sprawling & private 1.1 acres, this custom-built farmhouse-style colonial was created by the original owner. 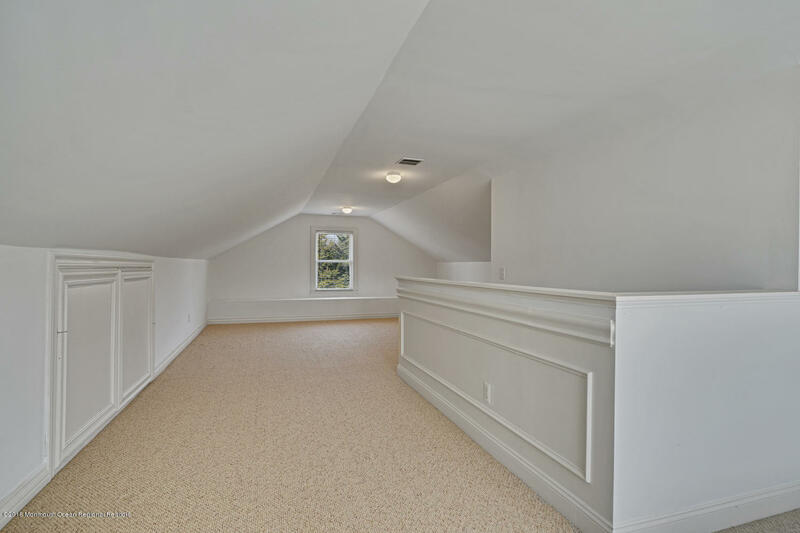 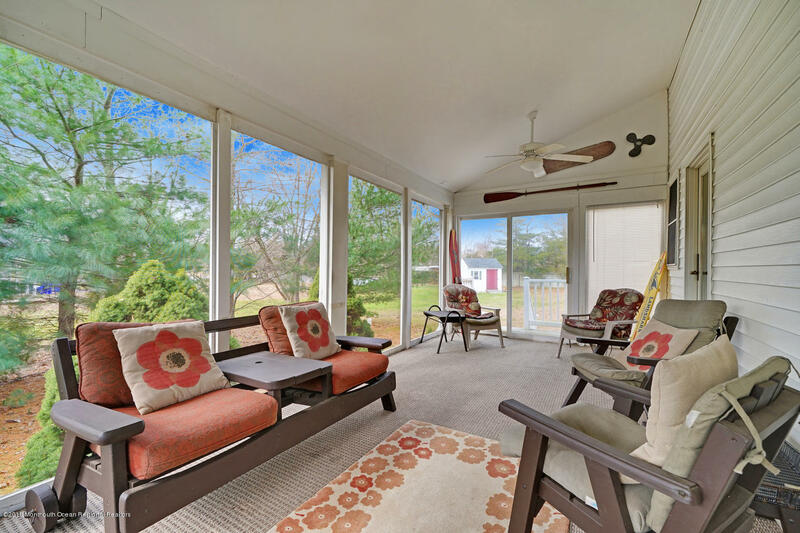 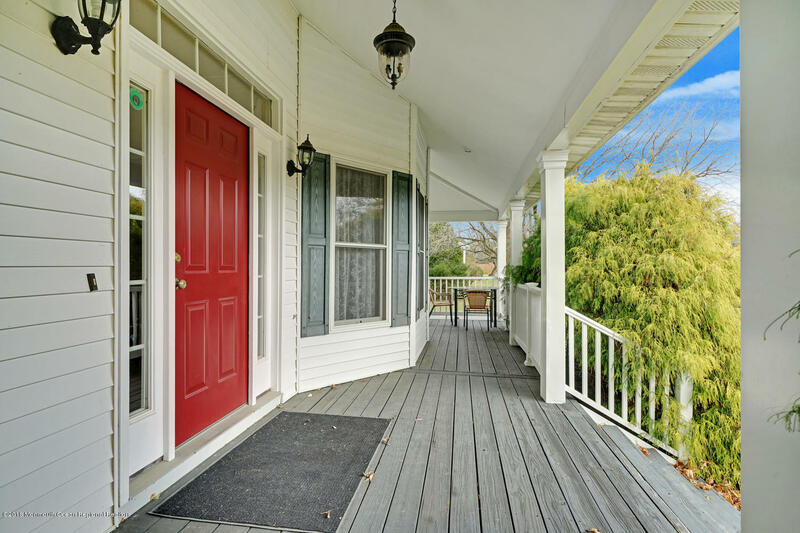 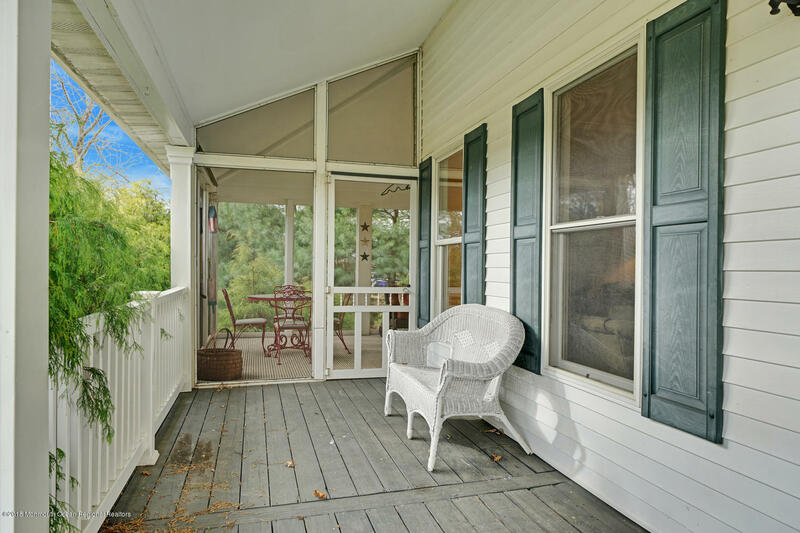 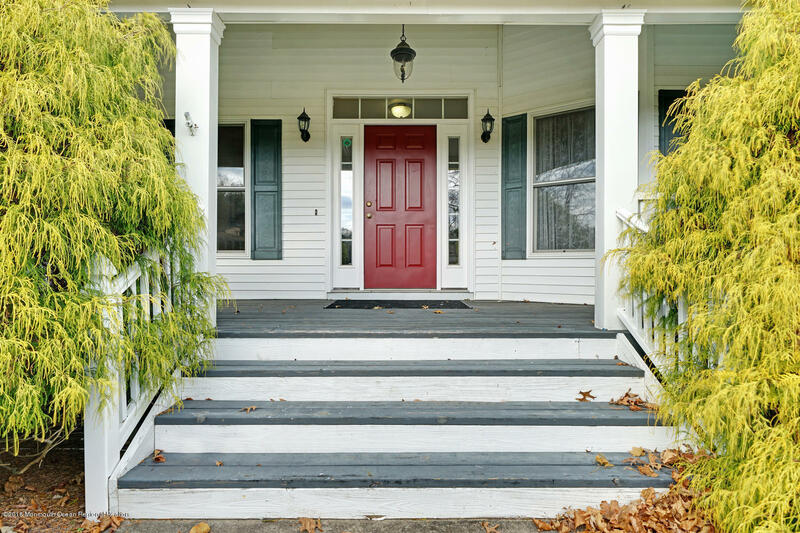 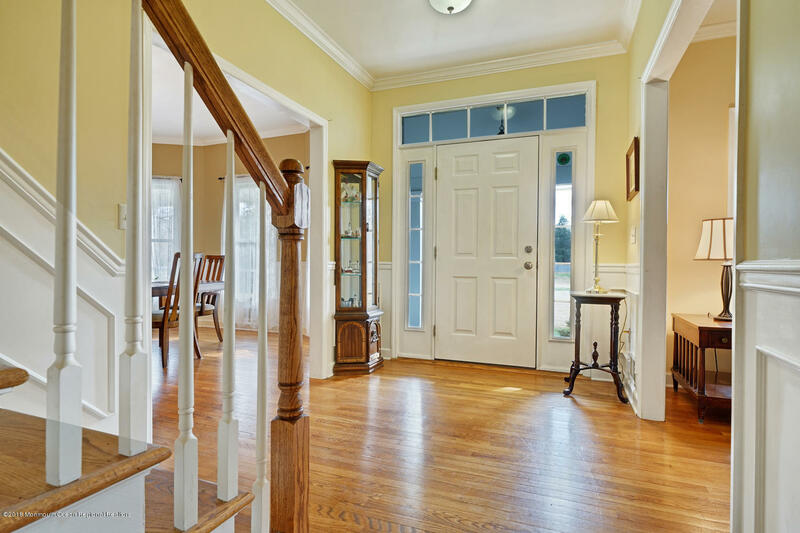 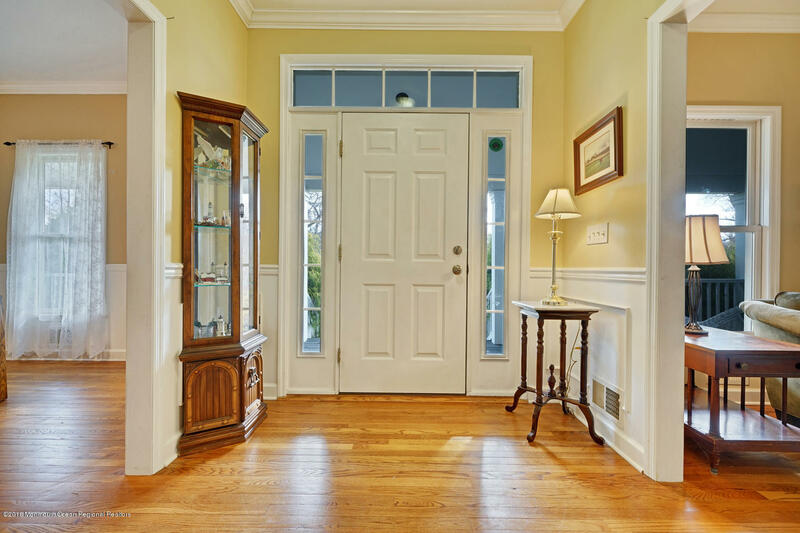 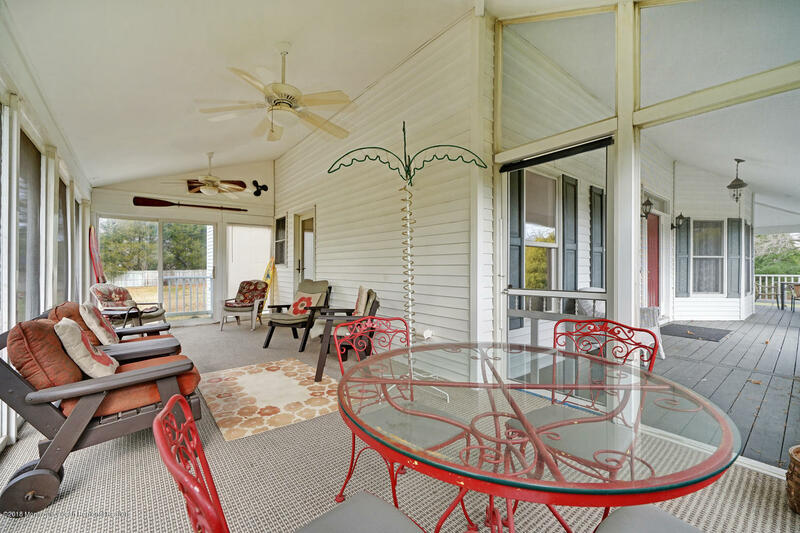 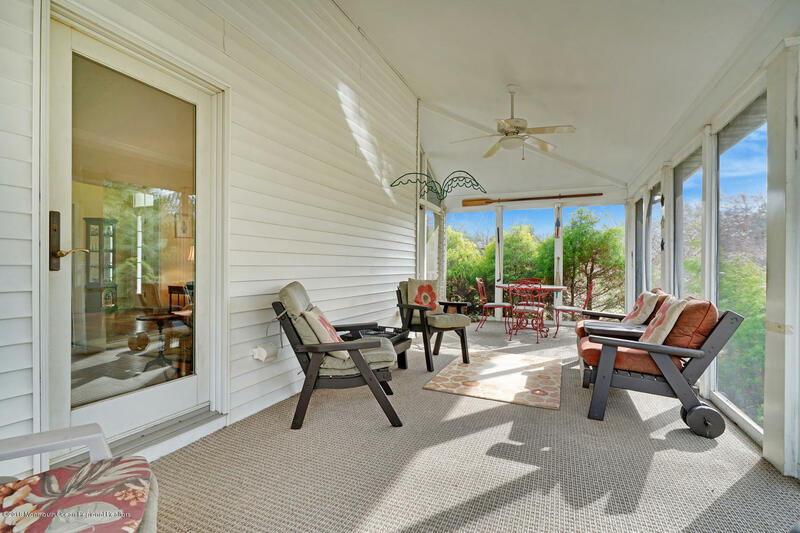 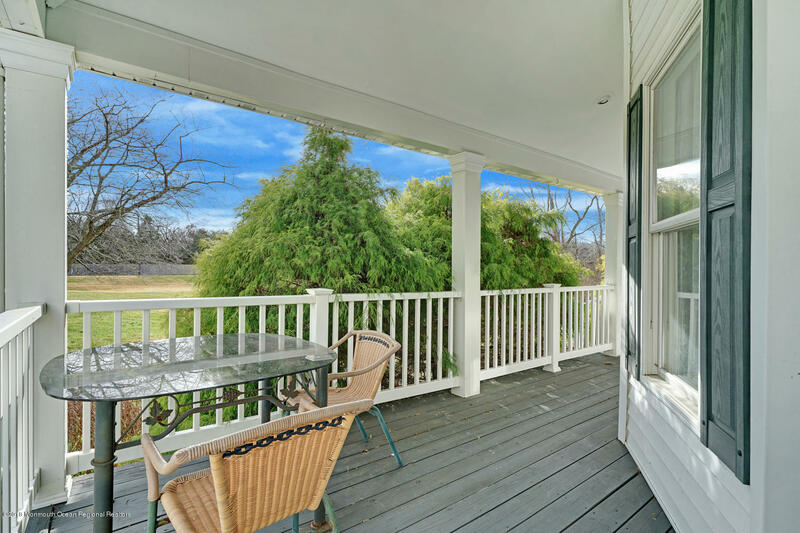 There is a full wraparound porch, some of which is enclosed for you to enjoy. 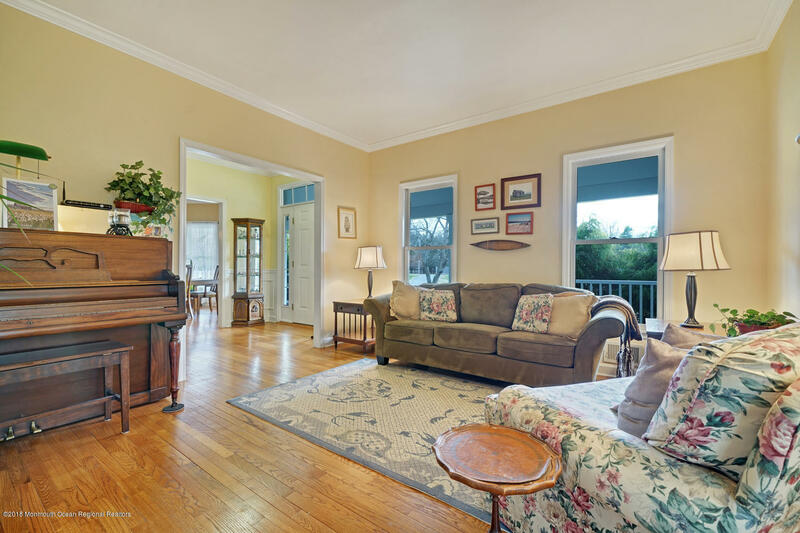 With 3,000+sq.ft. 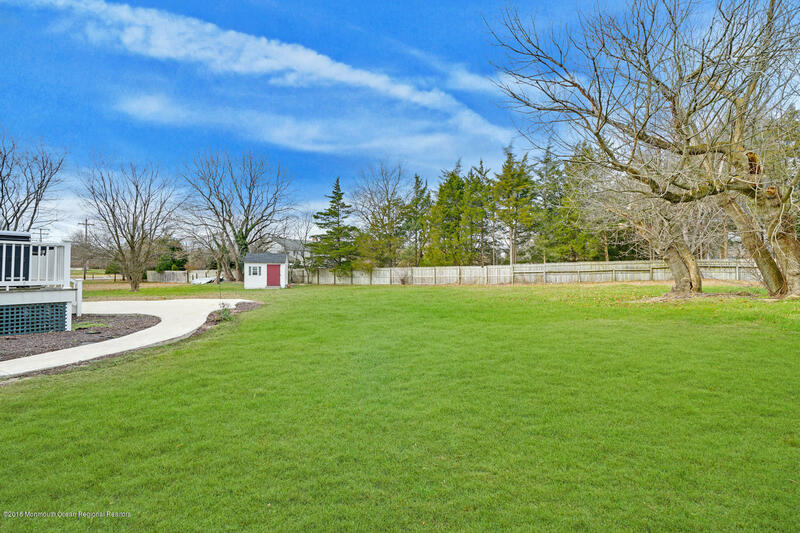 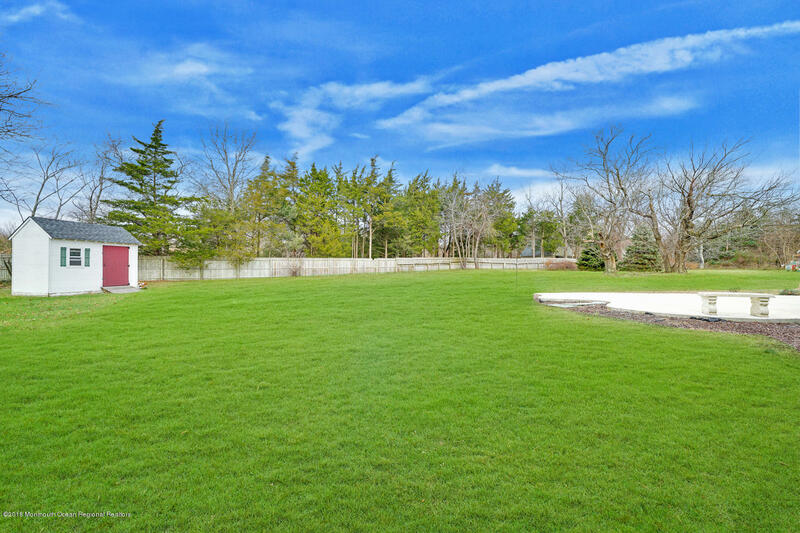 that includes a finished 3rd level 35'x17' recreation room, this is the perfect home for comfort & entertaining. 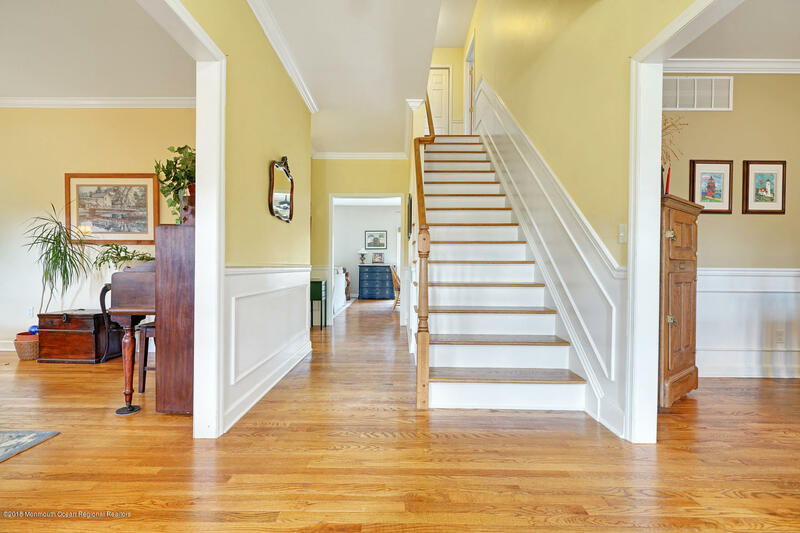 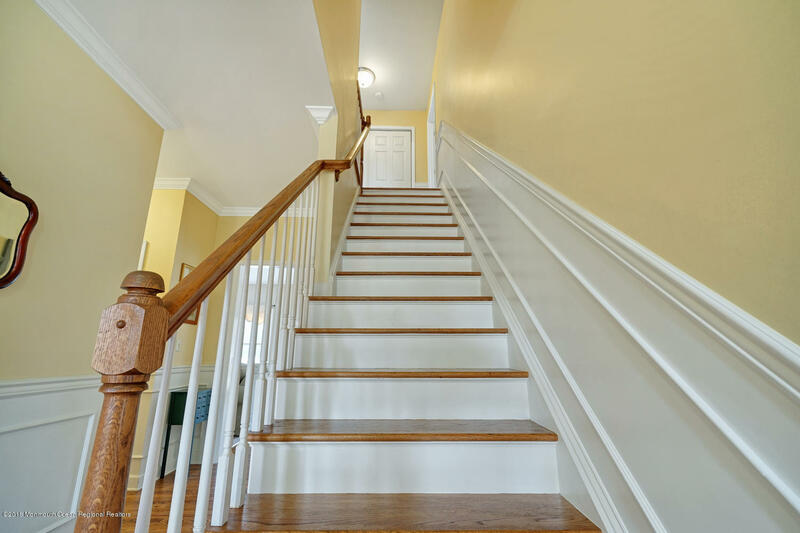 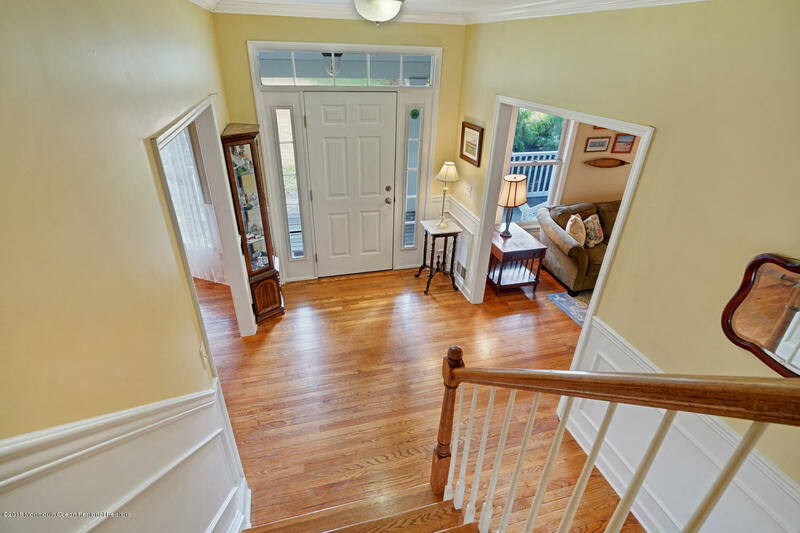 Hardwood floors, dec. molding & neutral decor. 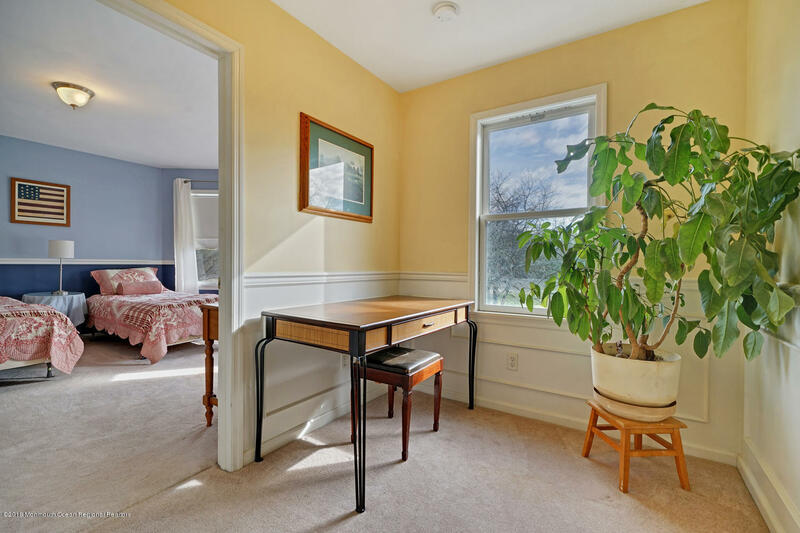 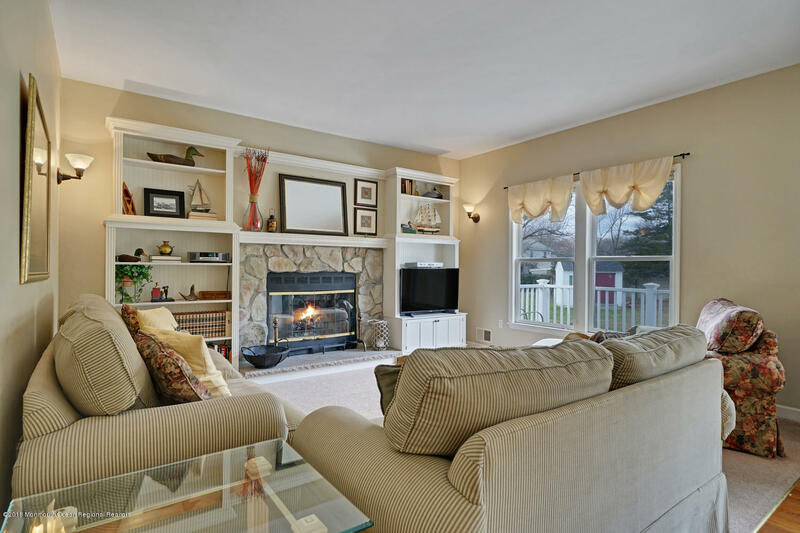 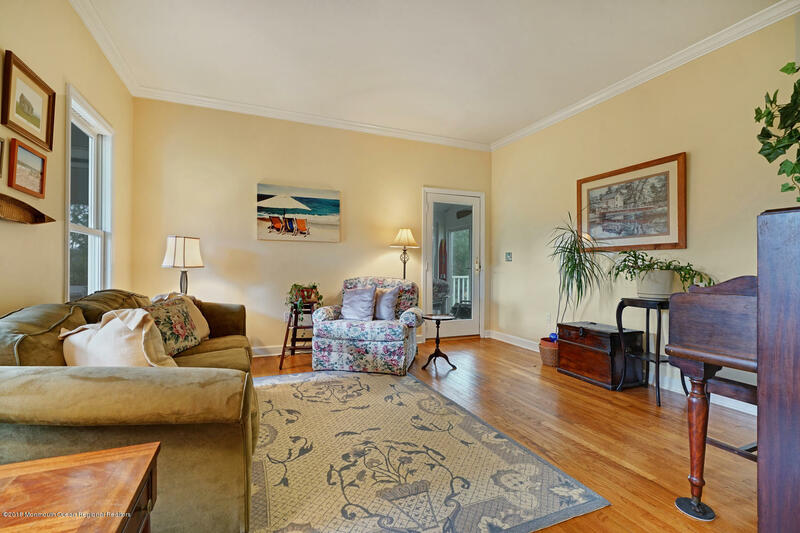 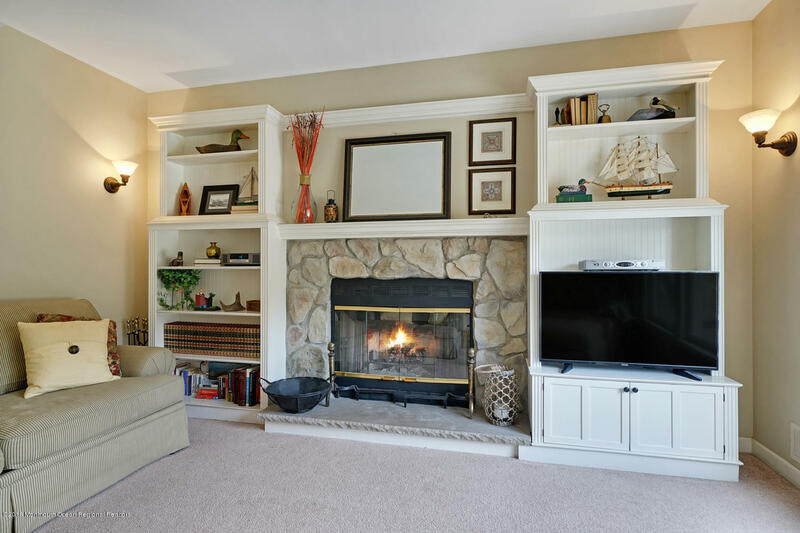 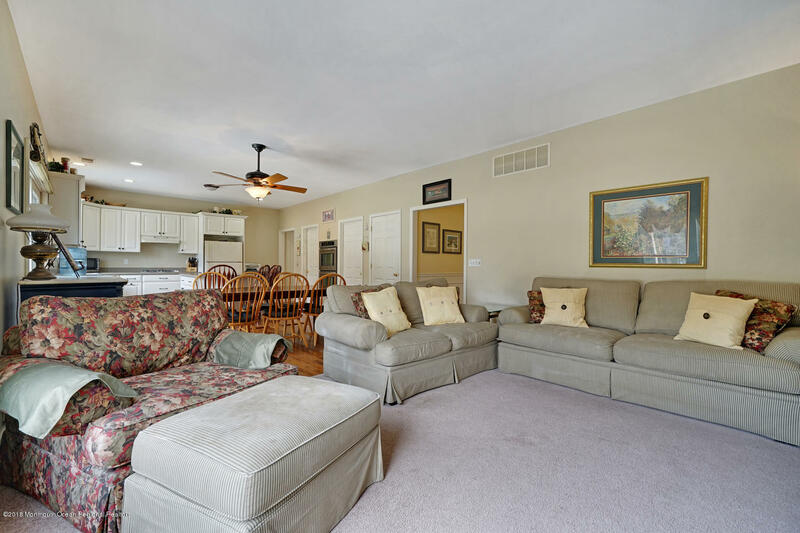 Pretty Living Rm, Dining Rm with bay window, Family Rm with wood-burning fireplace & slider to deck. 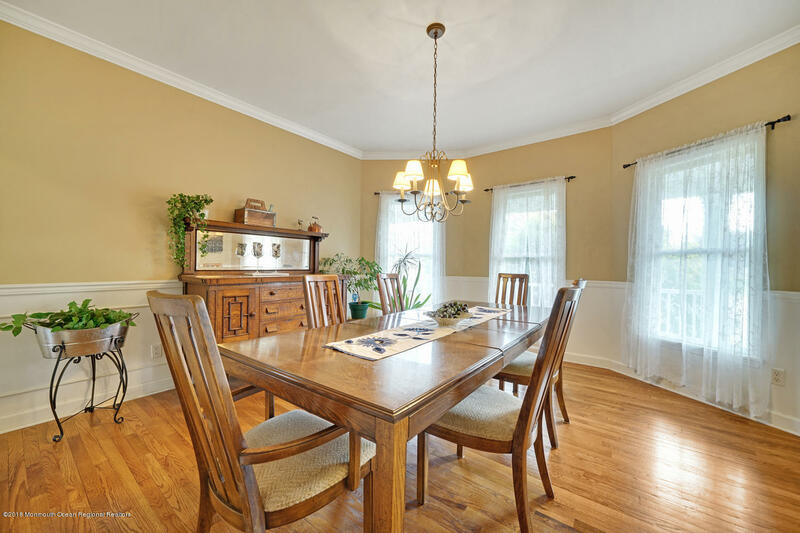 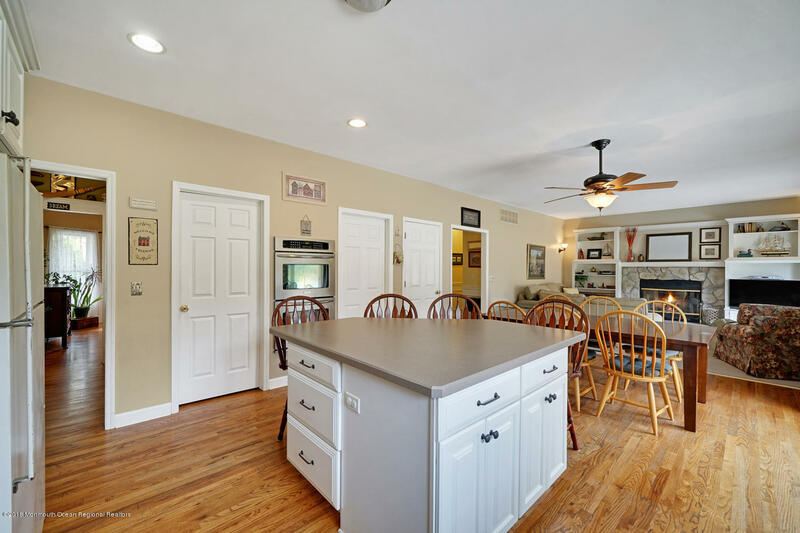 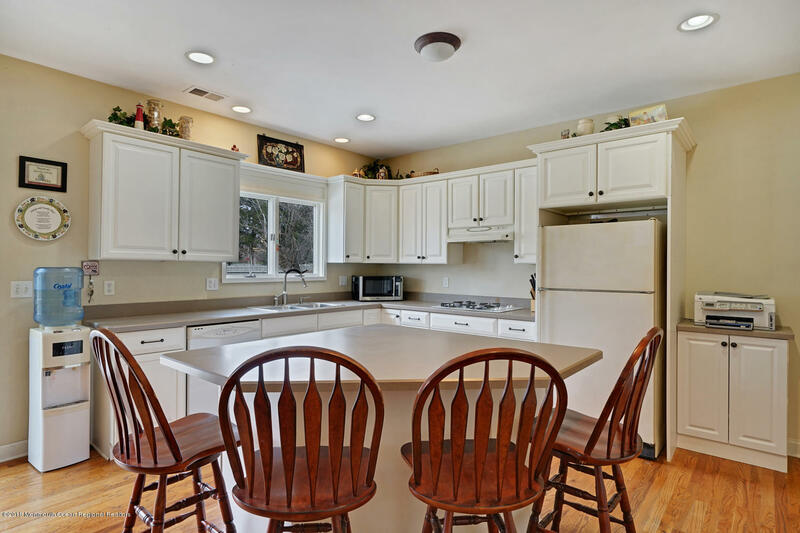 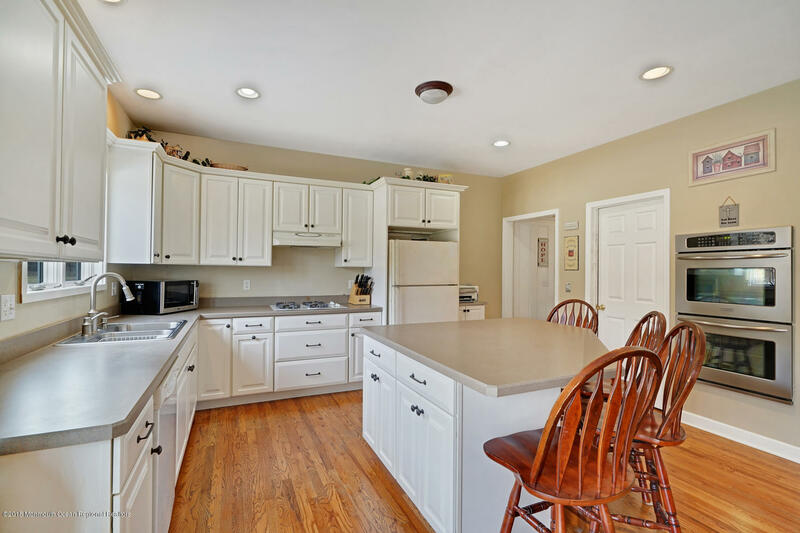 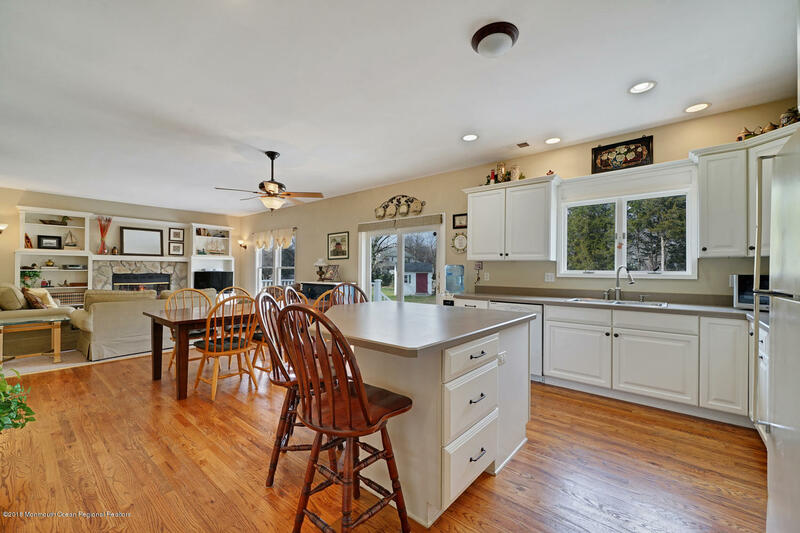 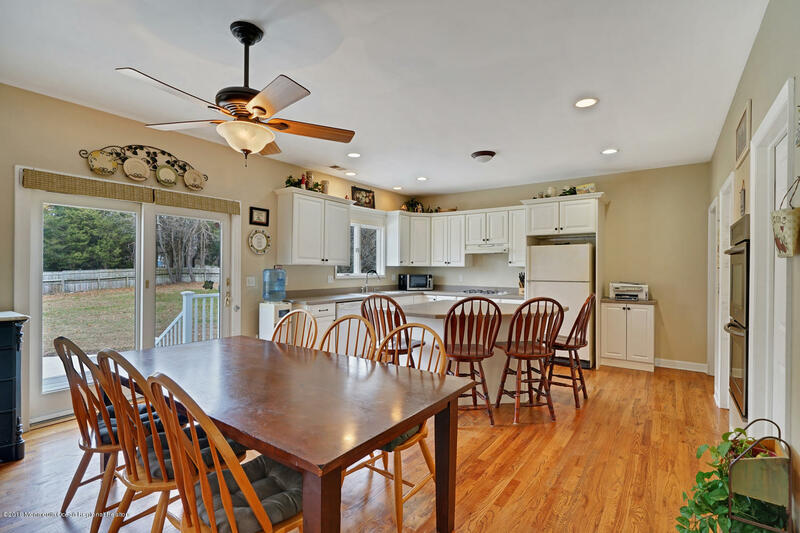 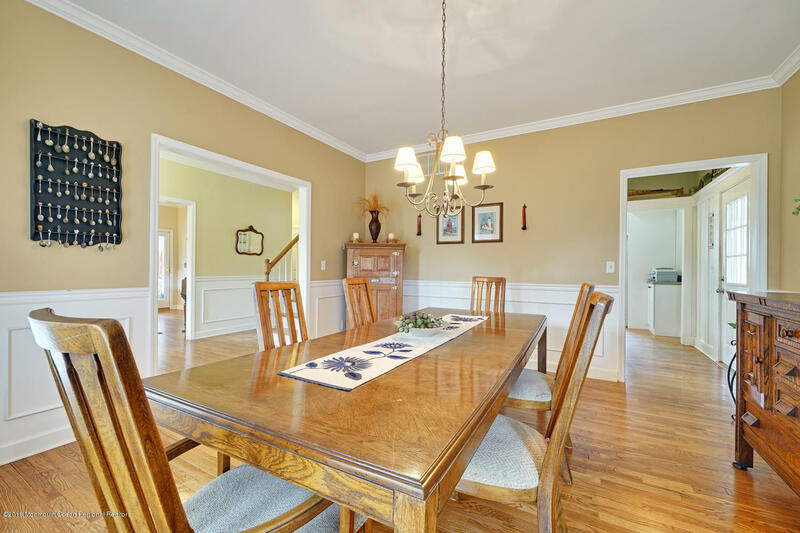 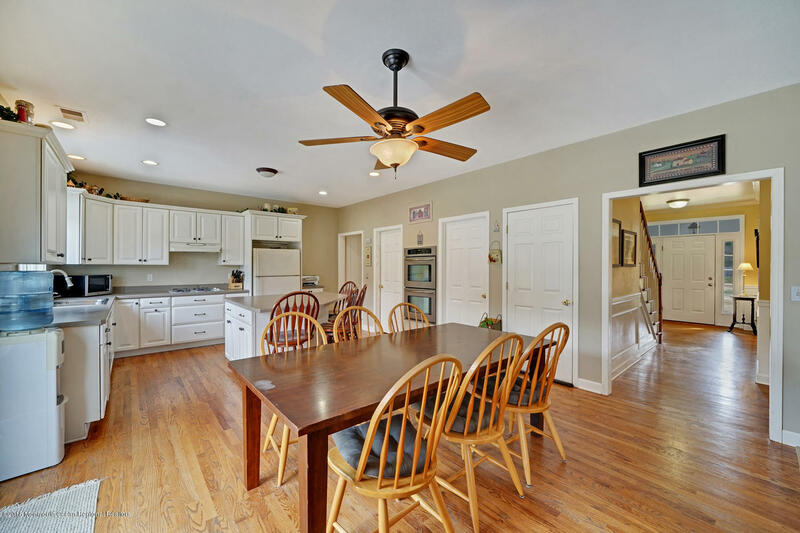 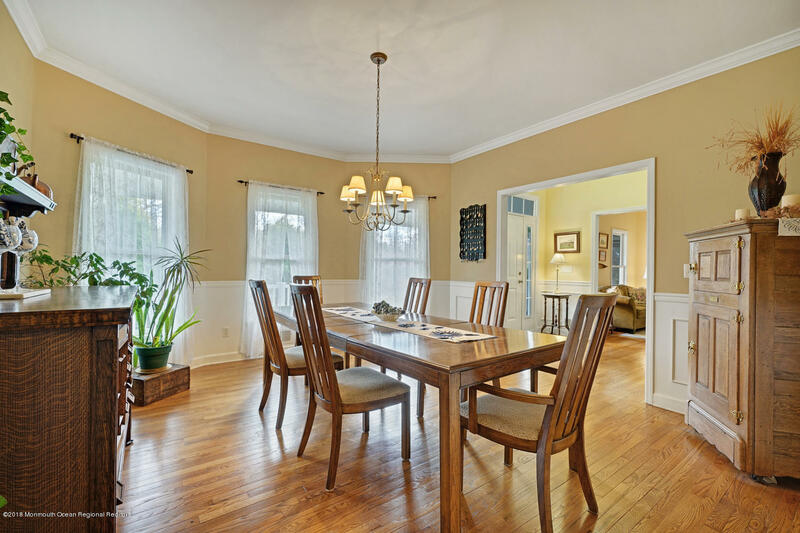 Huge Eat-In Kitchen with center island & walk-in pantry. 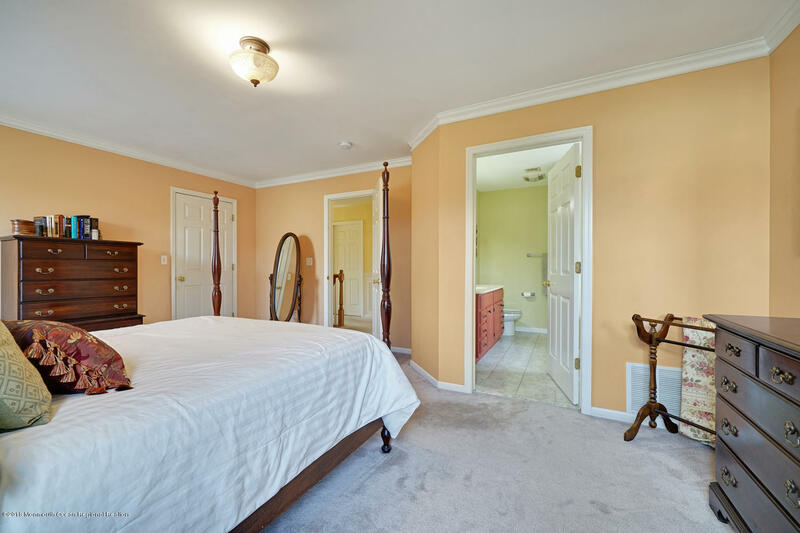 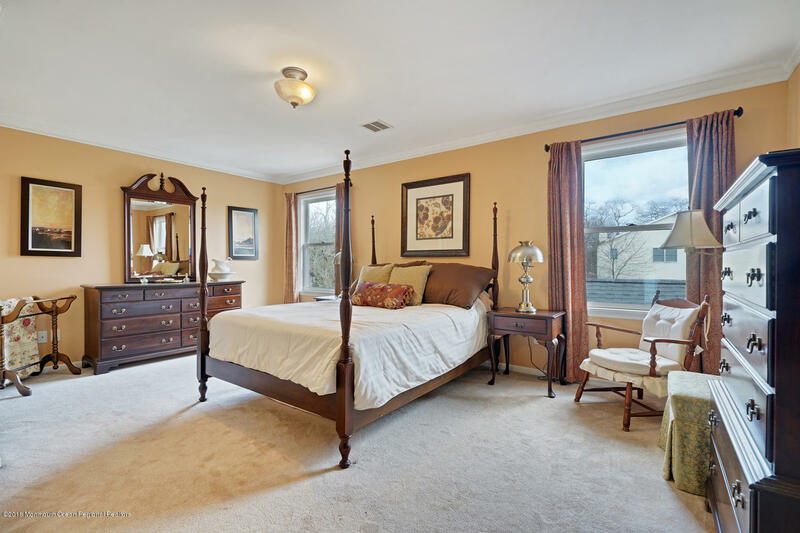 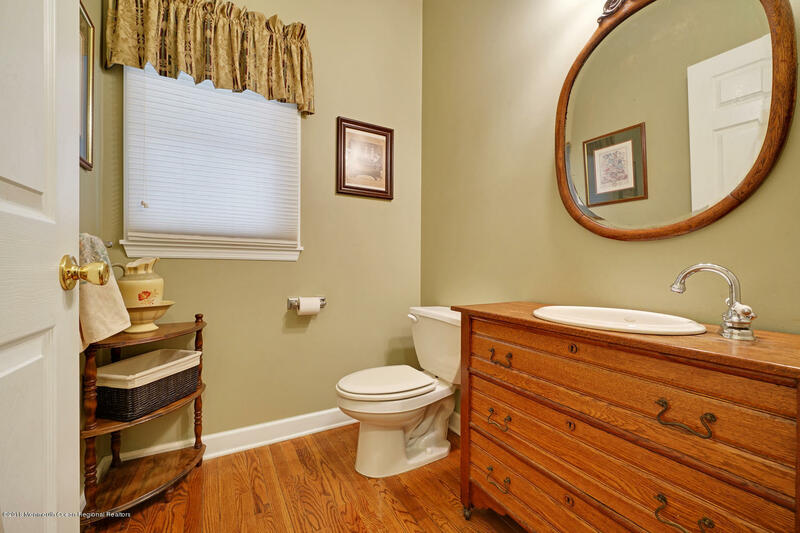 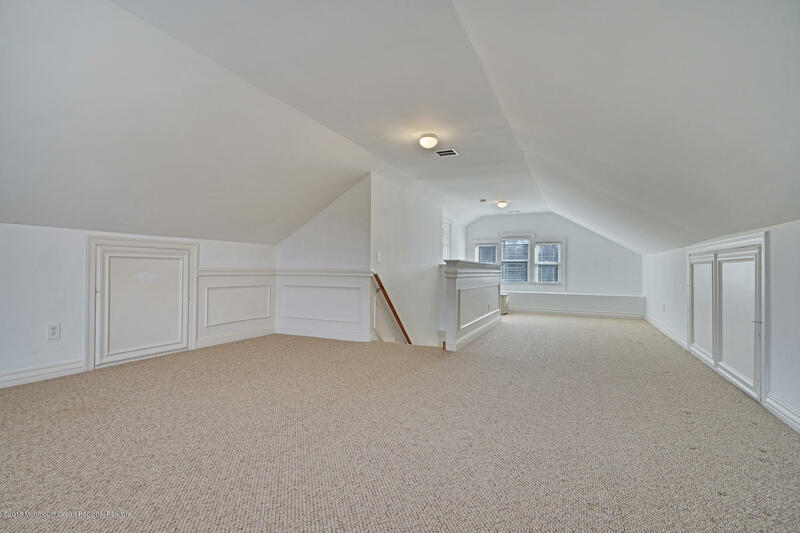 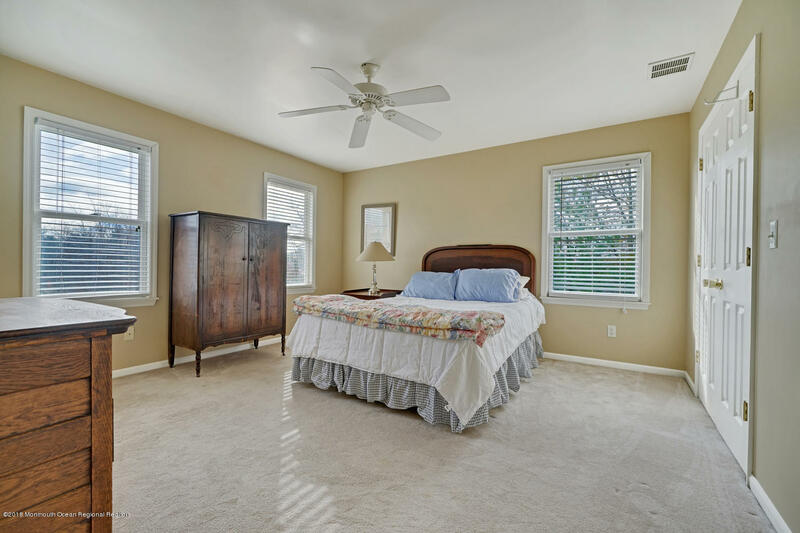 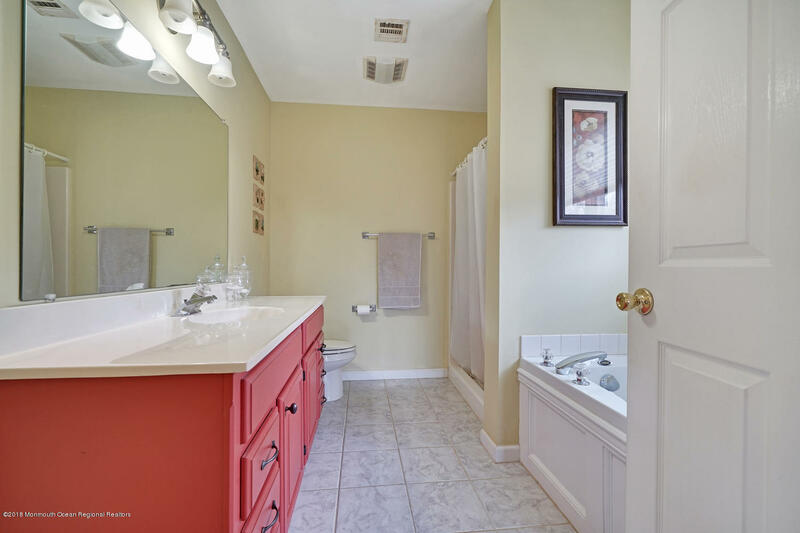 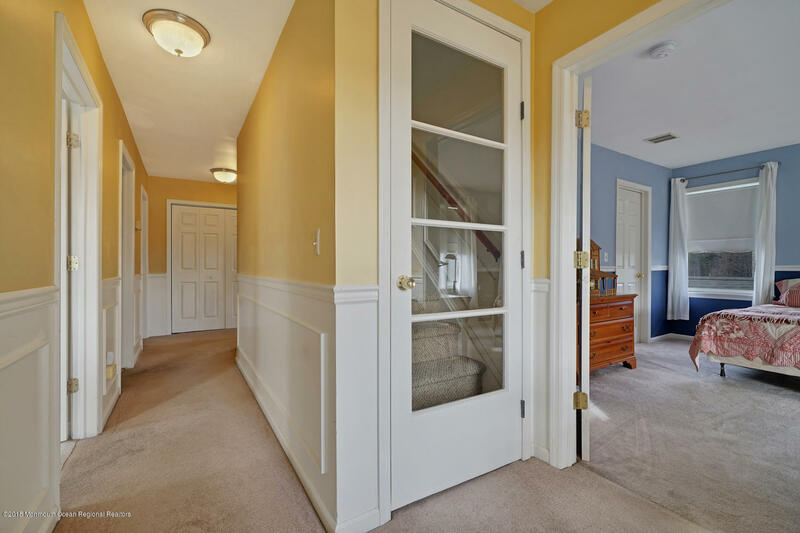 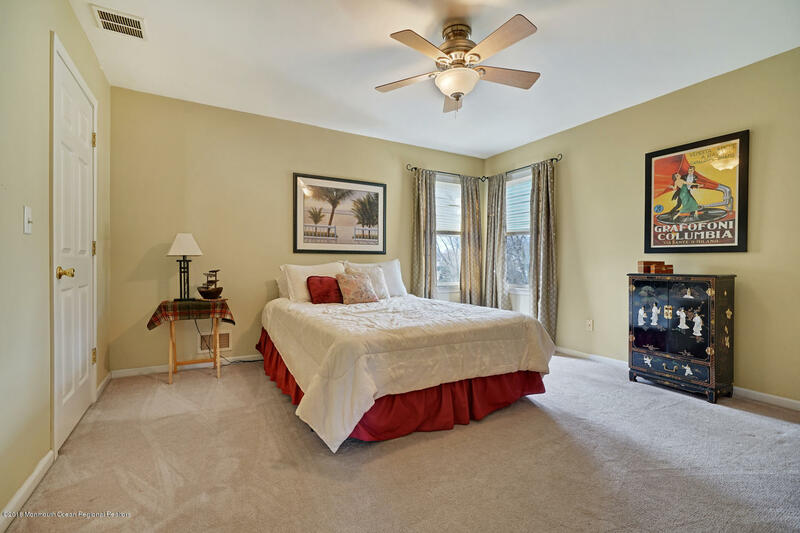 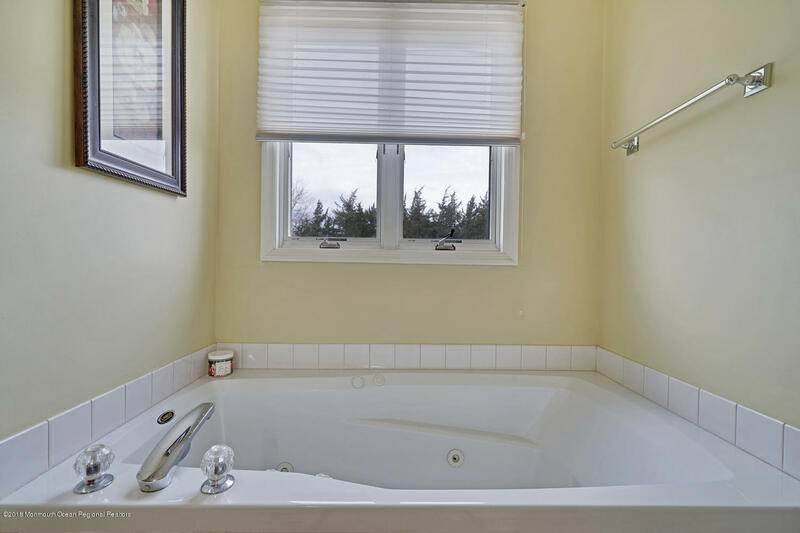 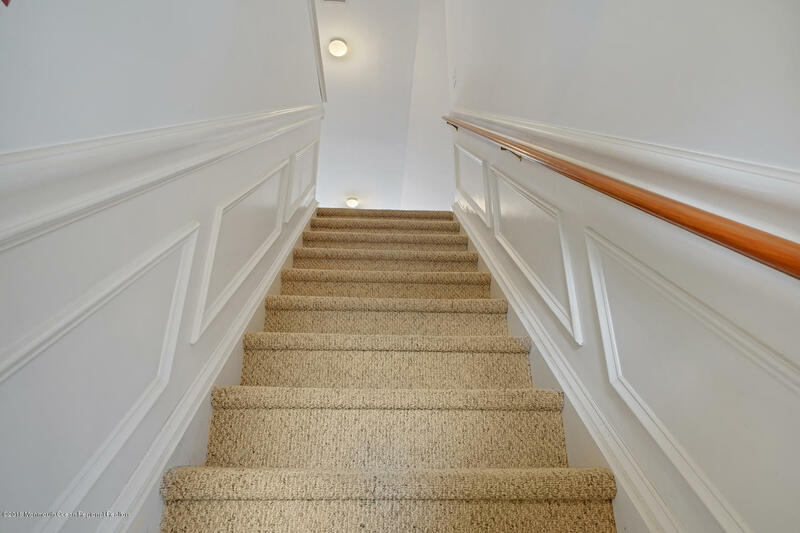 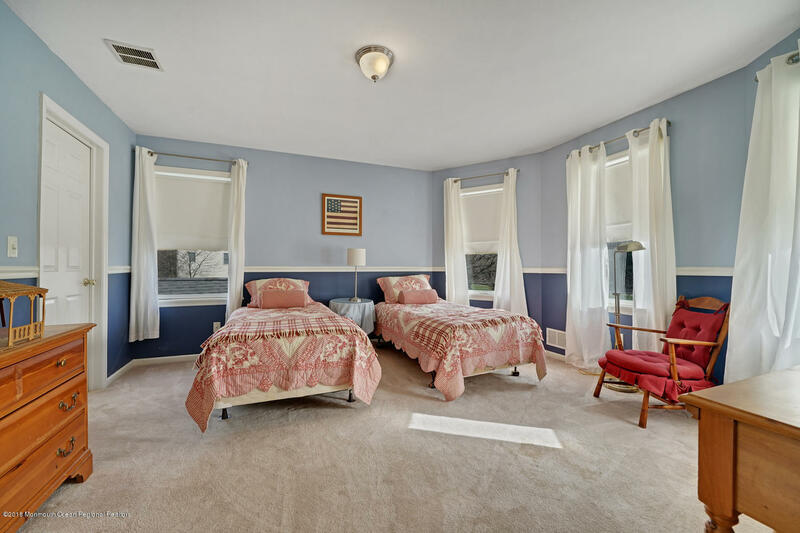 4 large bedrooms - spacious Master Suite with w-i-c. Full basement framed out for extra rooms. 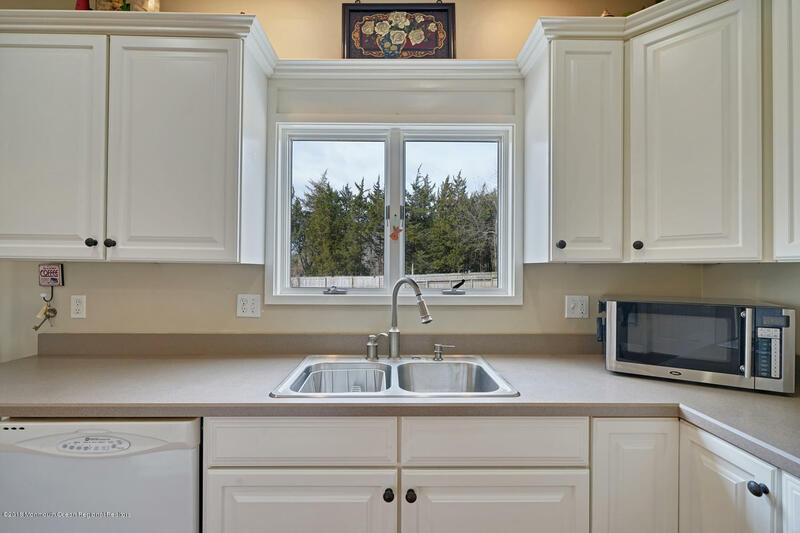 If you don't want cookie cutter, this is something special!